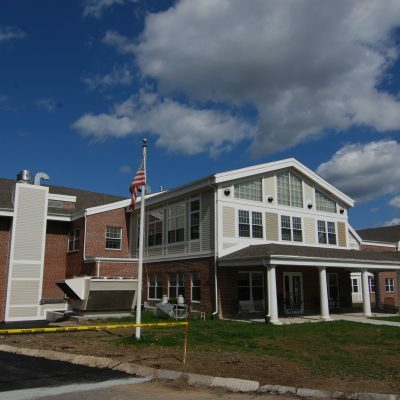 Type: The addition of a 14,675 SF, wood-framed, one-story memory care wing at an existing Senior Living Community. 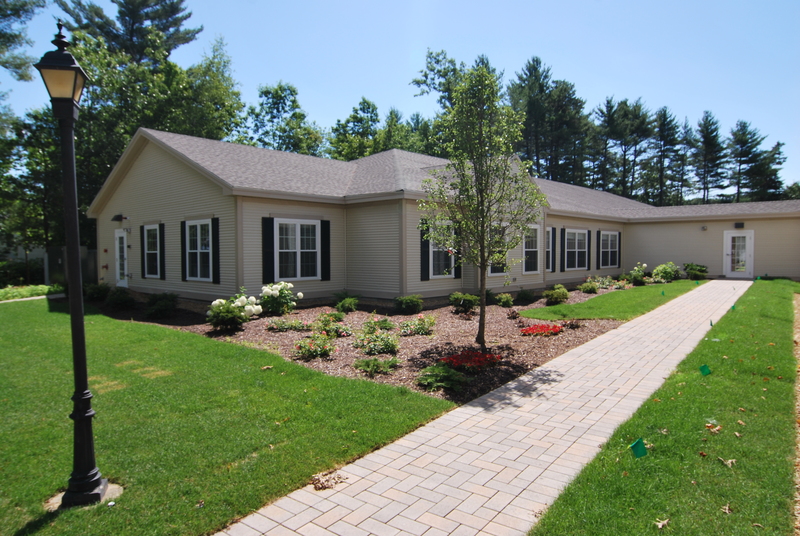 Challenges: Construction within an occupied and fully-operational community. 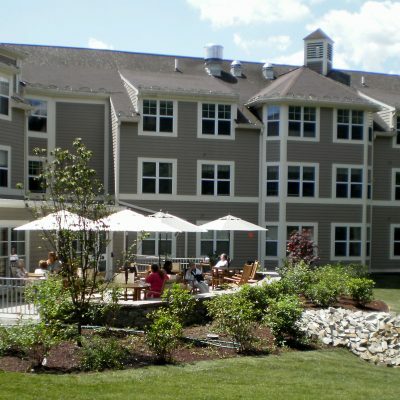 Client: Benchmark Senior Living is a provider of senior living services in the Northeast. 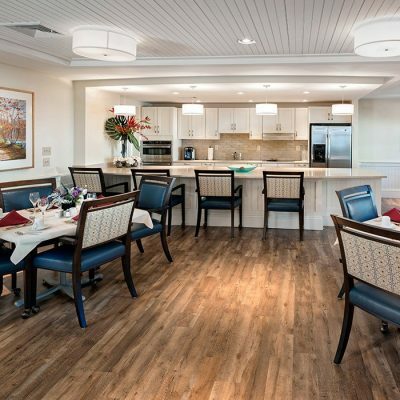 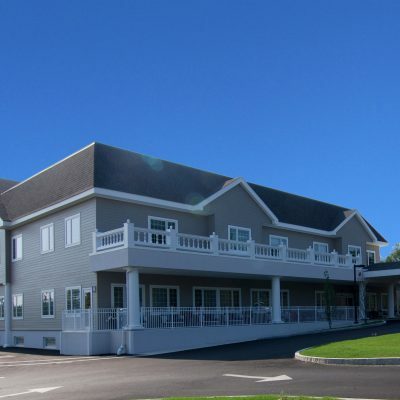 Headquartered in Waltham, Massachusetts, Benchmark is a leader in independent living, assisted living, memory care, skilled nursing and short stay programs.